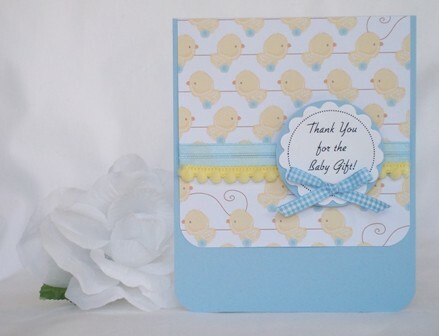 A baby gift thank you card can be inspired by baby ducks. 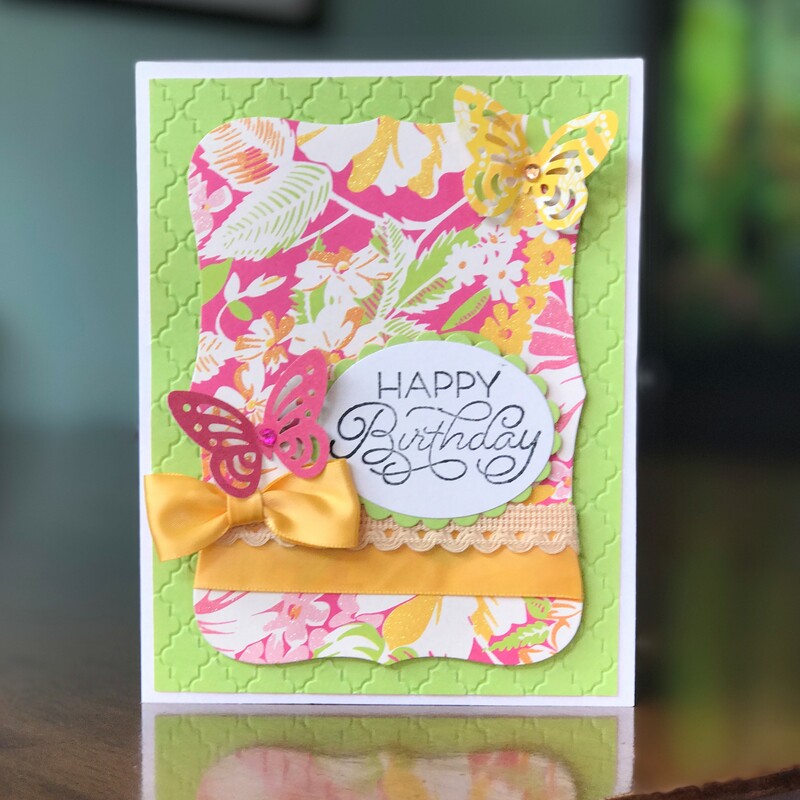 Make a cute handmade thank you card and find lots of other homemade card ideas using craft punches, baby prints and fun embellishments. 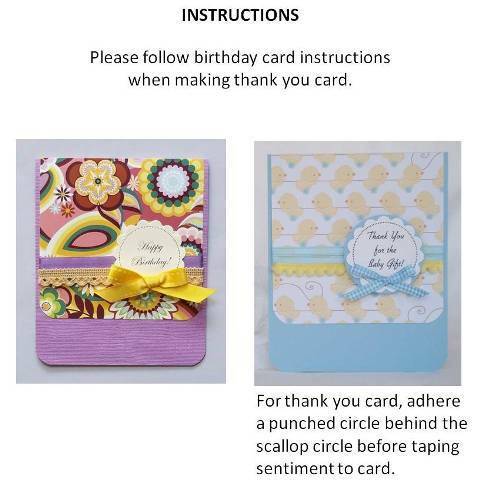 Try this baby shower thank you card for your handmade card making projects. 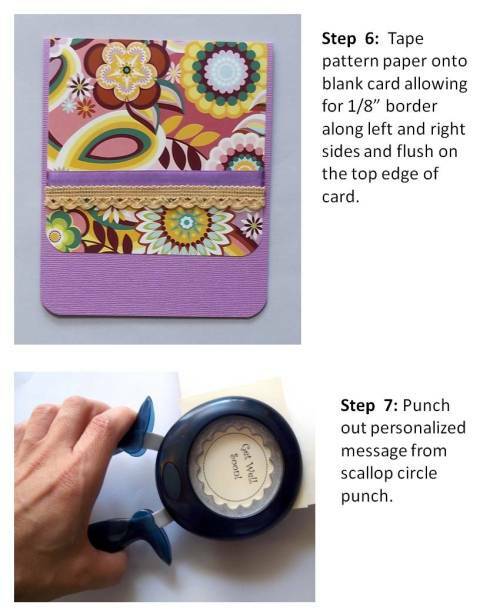 For my paper card making ideas, I often incorporate craft punches and used Fiskars' Corner punch, circle punch and scallop circle punch. To make the sentiment on this homemade thank you card, I created a dotted circle and typed the sentiment inside the circle on my computer. 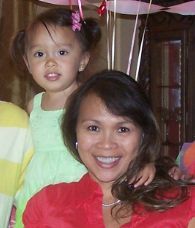 I printed the sentiment out and then used a scallop circle punch to cut it out. If your shower is a duck theme, this baby shower thank you card would be perfect but you can use other prints as well, just pick a solid color from the pattern paper you are using to coordinate with the print. 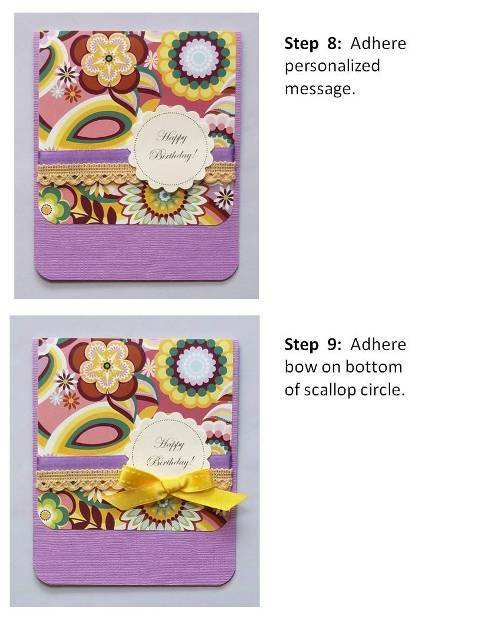 Don't forget to use cute trim and ribbon for your baby shower thank you cards. 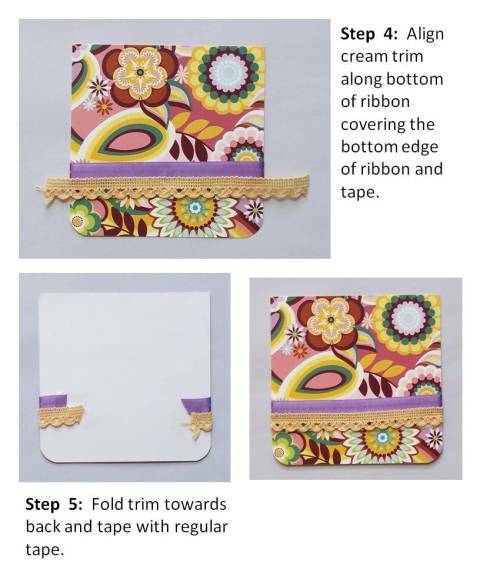 I think gingham ribbon compliments baby cards well and I found a cute trim with puff balls so I decided it would be great for making thank you cards for baby gifts. 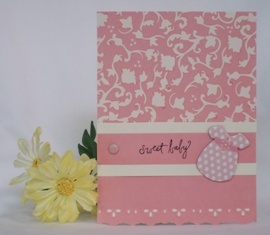 If your theme for thank you cards is a bear, here's a greeting card idea you can use. 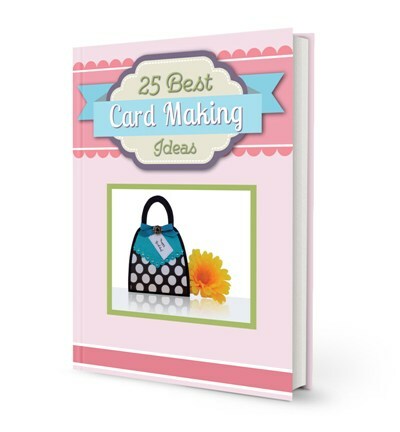 Look for a pack of stickers with bears if you are making several cards. 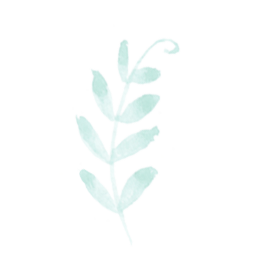 I used a decorative corner punch along the corners of the white paper and used a half inch corner punch for the sentiment and the blue paper behind the sentiment. 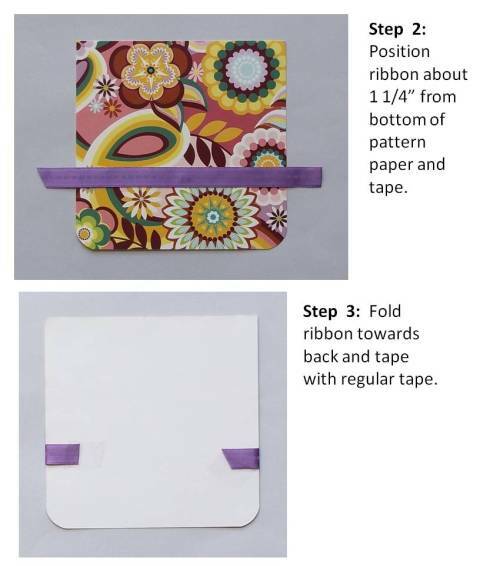 It's pretty simple to make and you can print several notes on one sheet of paper. 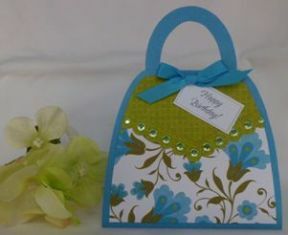 Try to use cardstock paper you can print on or use a stamp if you want. 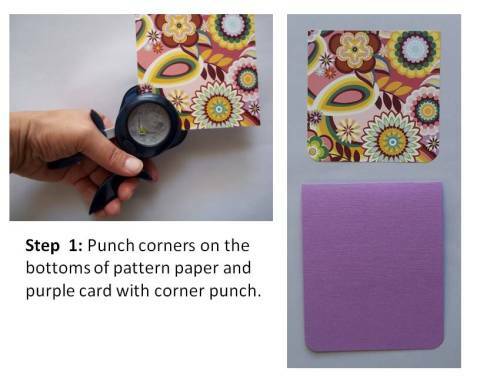 When you are using a decorative border punch, look for paper to place behind the white paper that is not so busy. That way, you can see the decorative corner punch better.